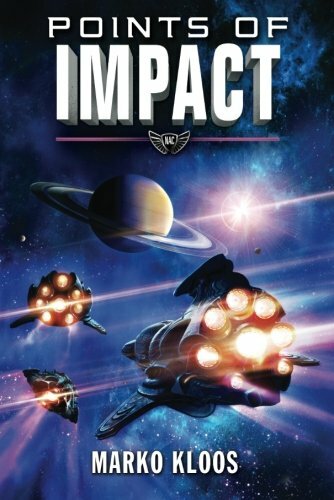 New Hampshire military science fiction author Marko Kloos has a new book in stores: Points of Impact, his sixth installment of his Frontlines series. If you haven’t read them, they follow a soldier named Andrew Grayson, who joins the military and becomes embroiled in an interstellar war. Interestingly, Vermont plays a bit role in the series: Grayson is from the area, and Kloos frequently has him stop by Vermont, which he portrays as a small oasis of stability in a largely dystopian world.